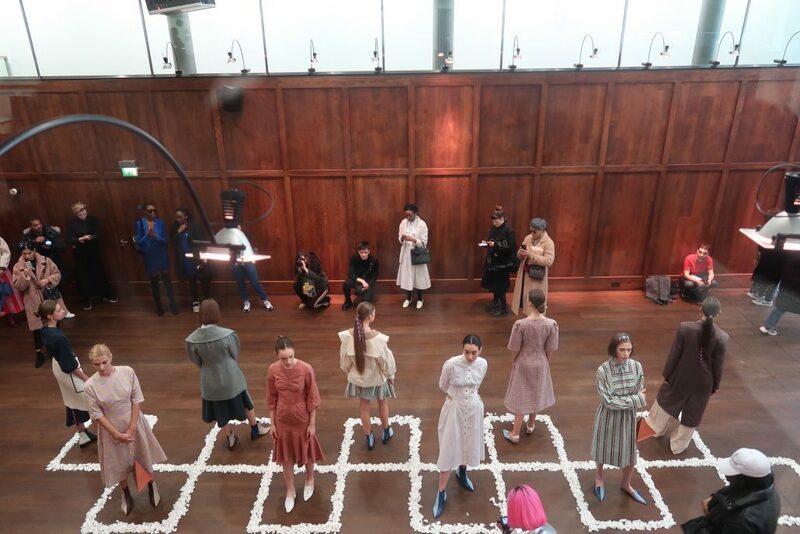 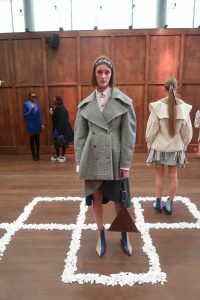 Presentation on day 5 of #lfw @ the textile museum in Bermondsey, south London. 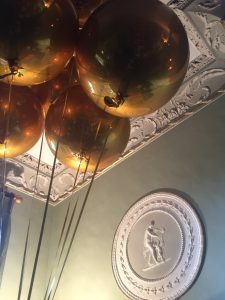 Always love visiting this space. 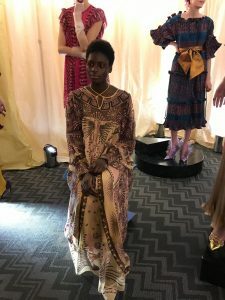 The collection is based aroud the ‘Golden Hour’, the time before sunset; the colours become warmer and the Zandra woman becomes even more empowered. 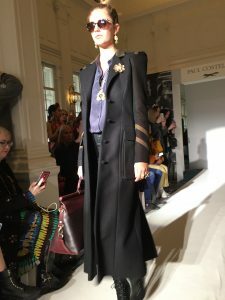 This season’s shapes draw inspiration from Victoriana – incorporating elegant pearl button cuffs and delicate waistlines. 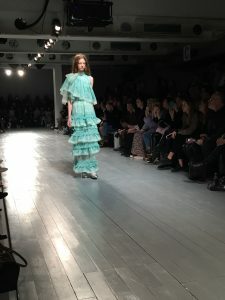 Flamenco style ruffles adorn the garments in true Zandra style. 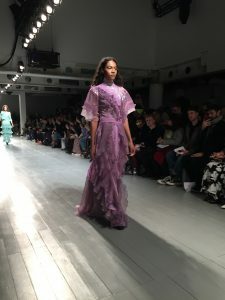 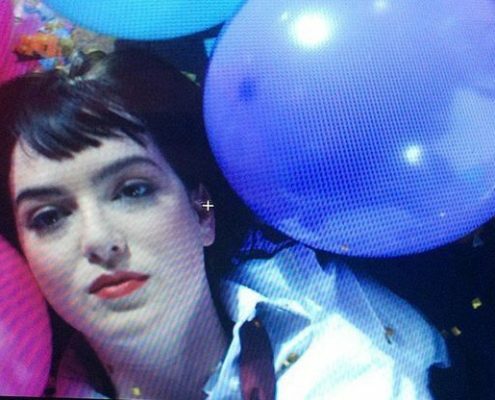 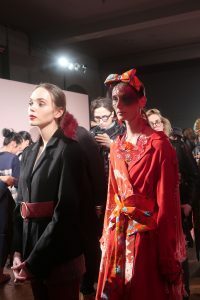 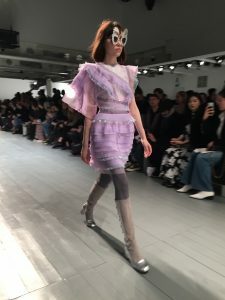 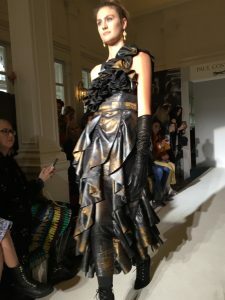 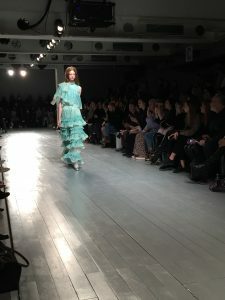 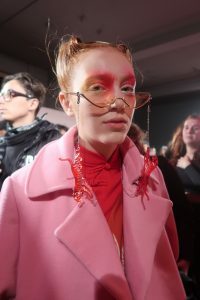 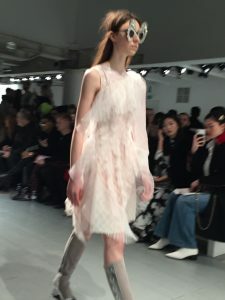 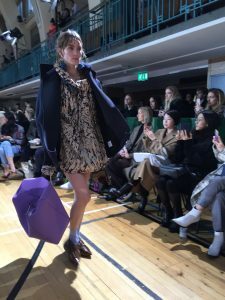 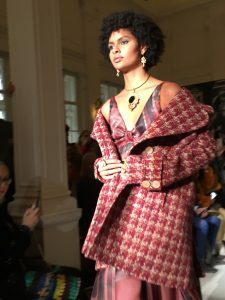 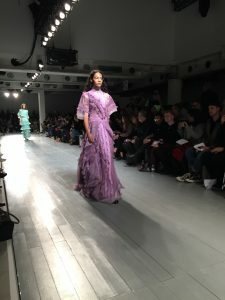 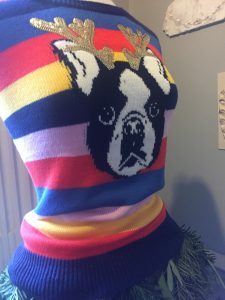 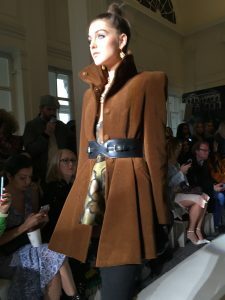 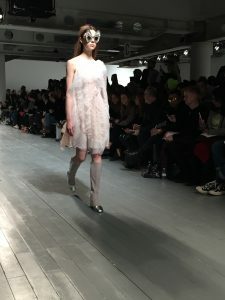 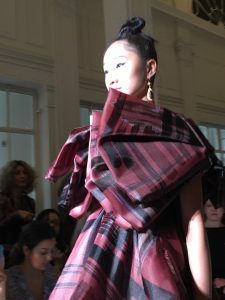 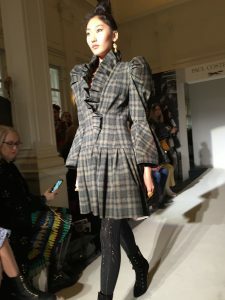 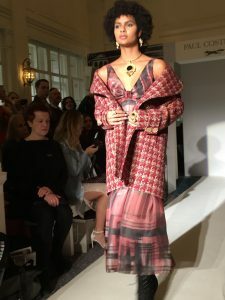 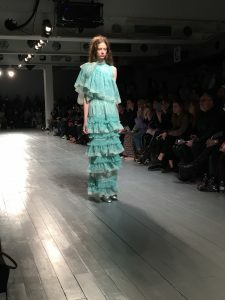 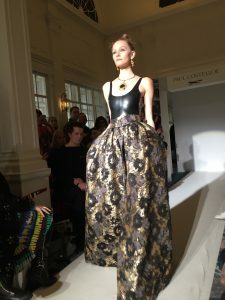 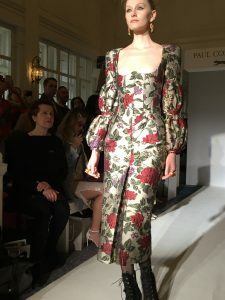 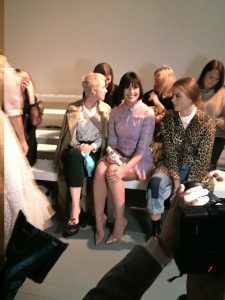 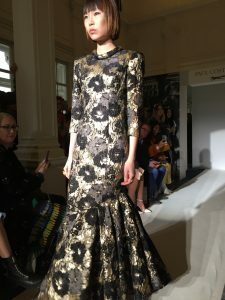 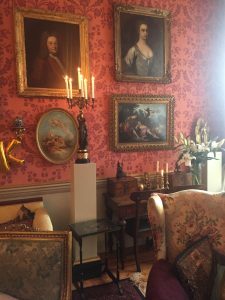 For AW19 looks are tired and extra frou frou. 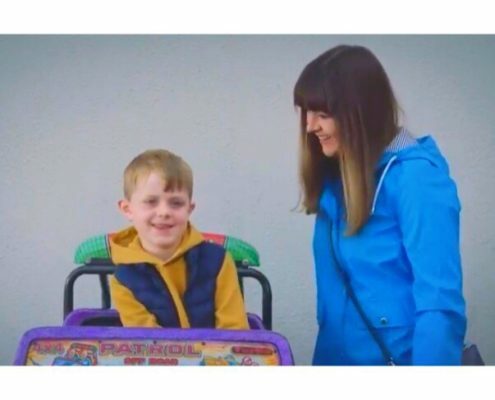 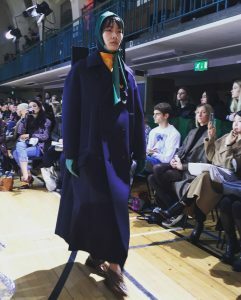 The colour palette is an ode to dding warmth to the colder months. 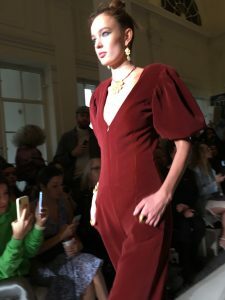 Sangrai and Straw earth tones partner with rich hues in chiffon and shimmer satin. 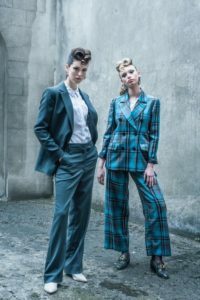 The two piece os reintroduced into this collection for the versatile woman, taking power dressing to new heights as evening wear. 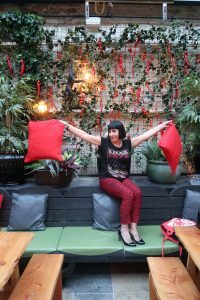 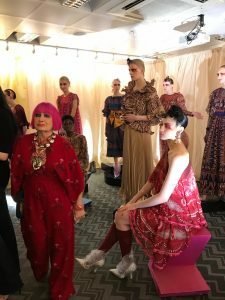 Basking in the glow of the sunset, the Zandra Rhodes woman is ready for anything day or night. 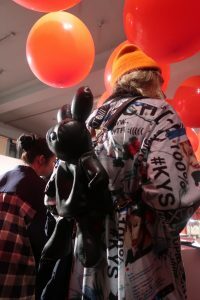 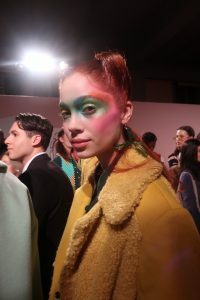 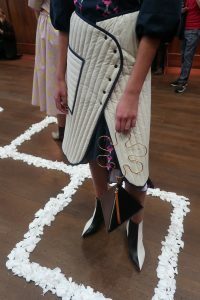 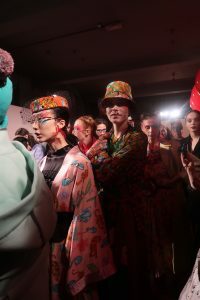 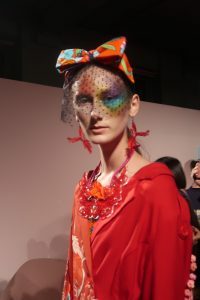 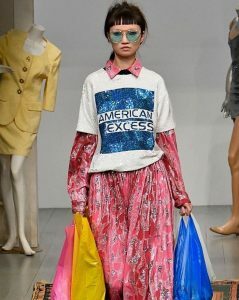 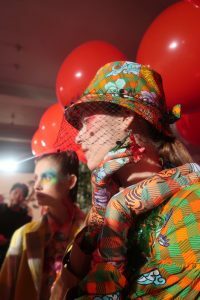 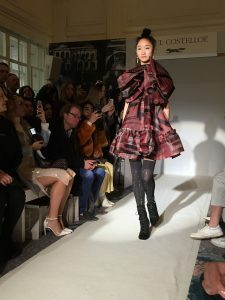 Since 2015, Fashion Hong Kong has actively participated in international fashion weeks and renowned events to showcase Hong Kong’s unique and diversified designs. 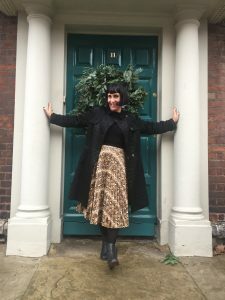 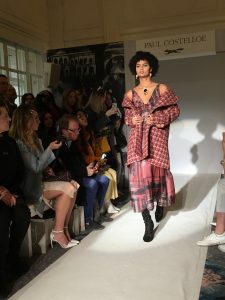 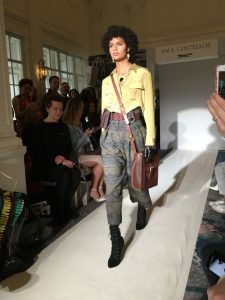 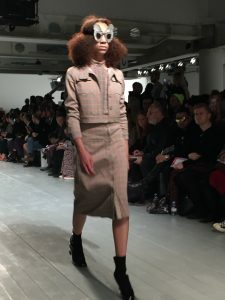 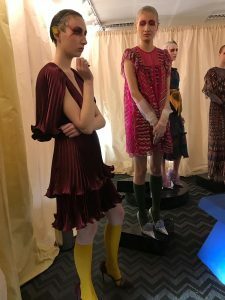 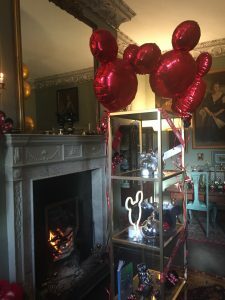 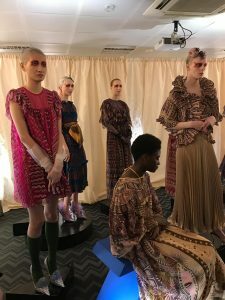 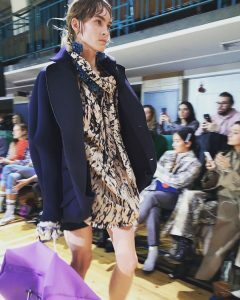 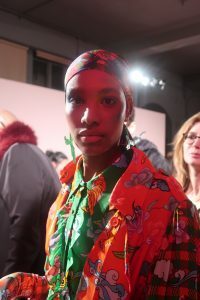 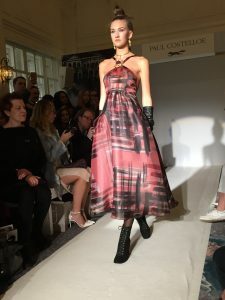 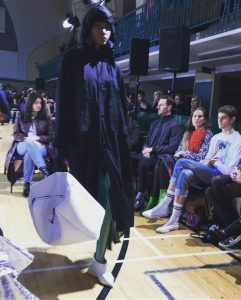 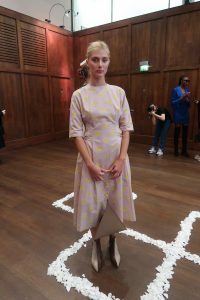 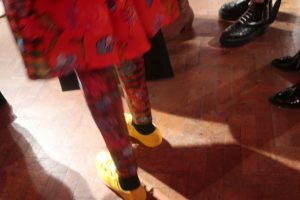 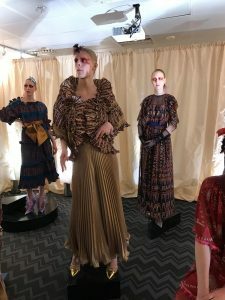 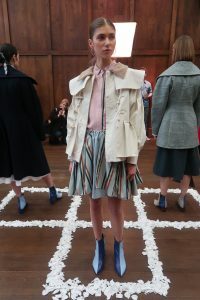 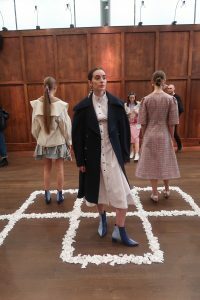 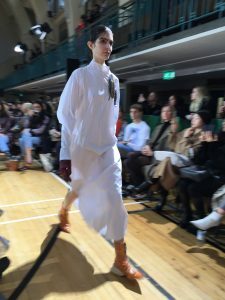 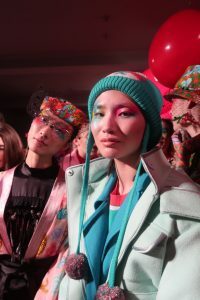 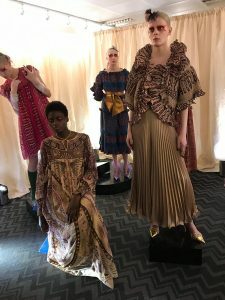 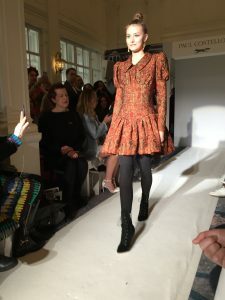 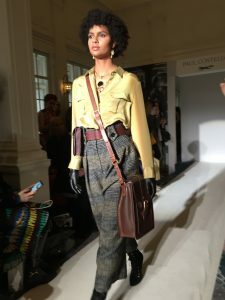 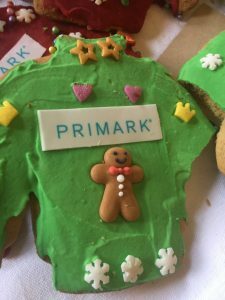 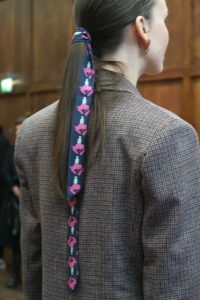 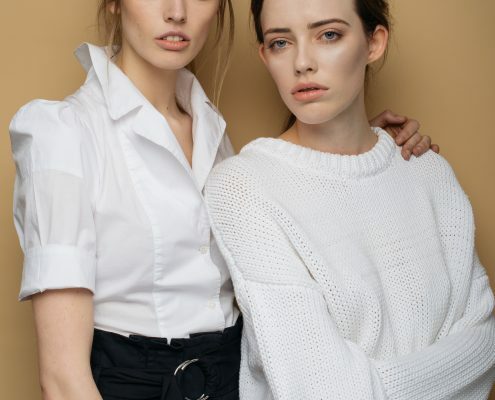 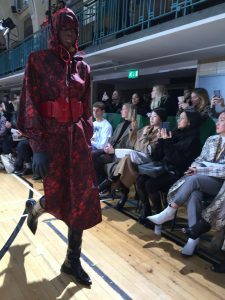 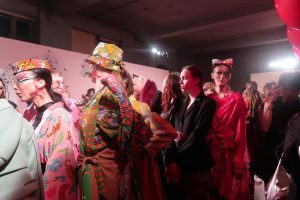 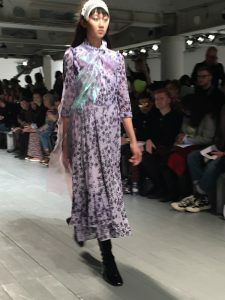 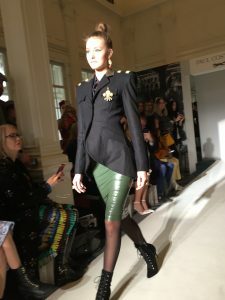 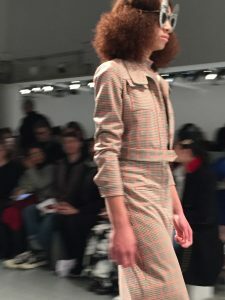 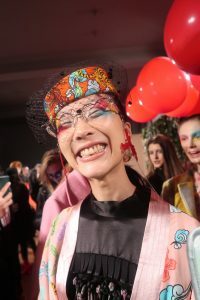 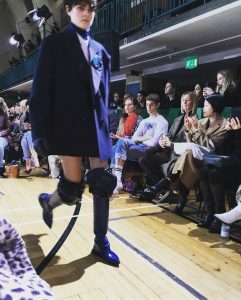 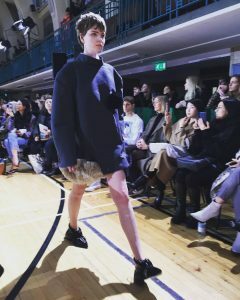 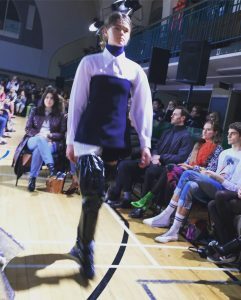 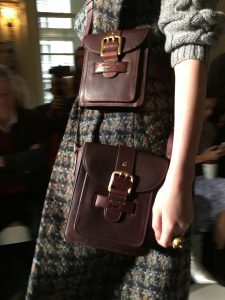 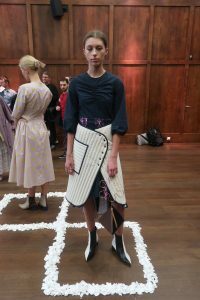 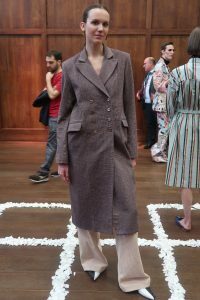 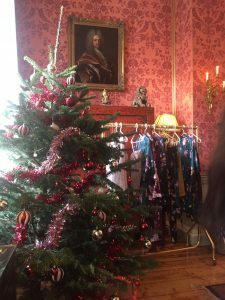 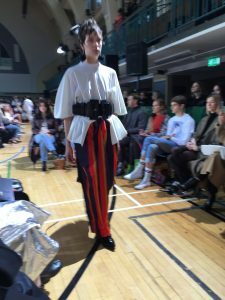 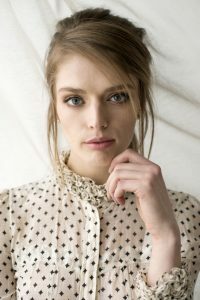 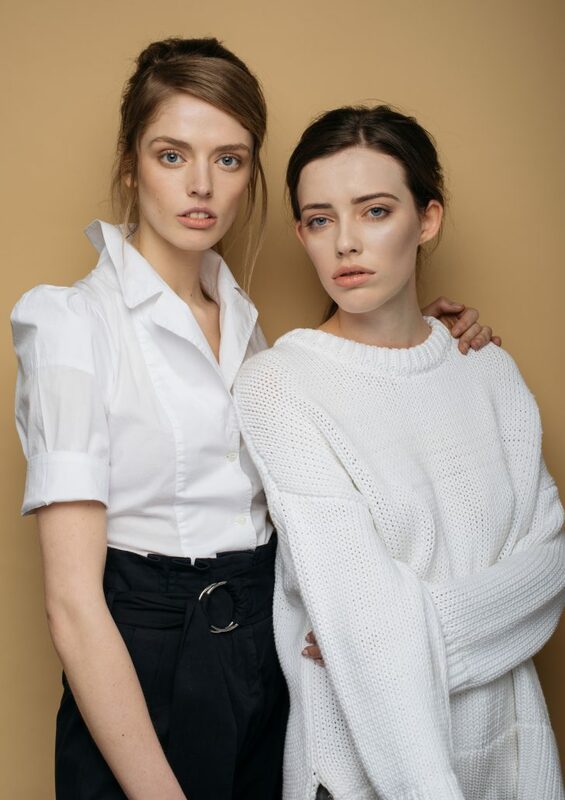 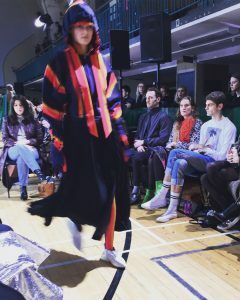 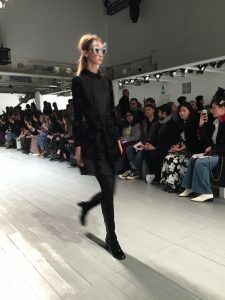 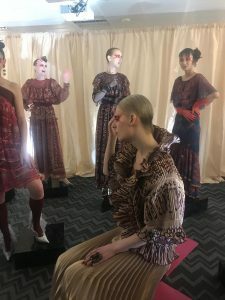 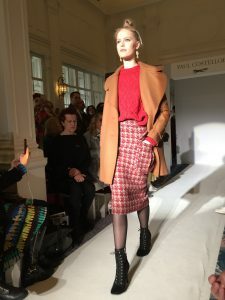 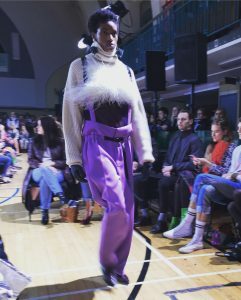 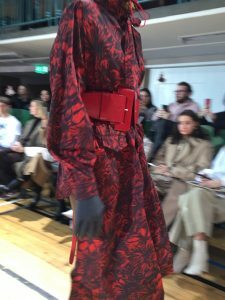 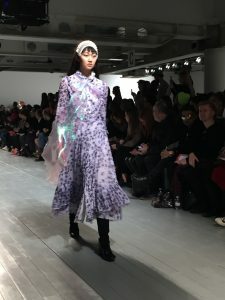 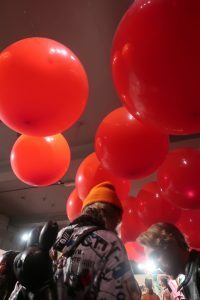 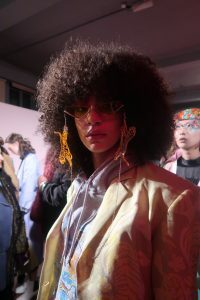 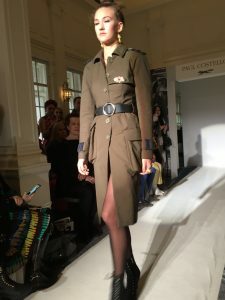 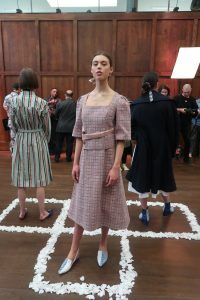 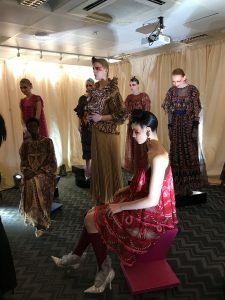 AW19 labels include ; DORISKATH, HOUSE OF V, LOOM LOOP and YEUNG CHIN. 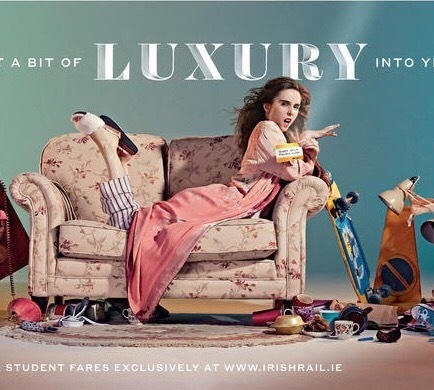 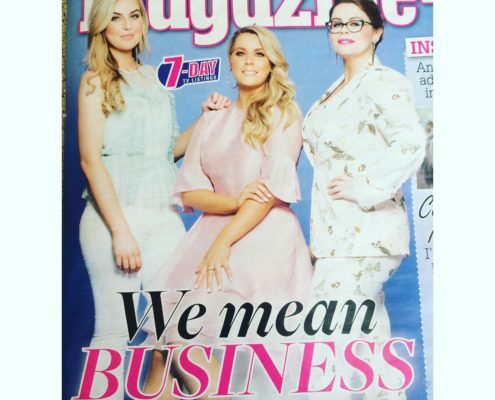 So Happy to share my latest work that was featured in YOU magazine @Irish Daily Mail yesterday in their weekend edition. 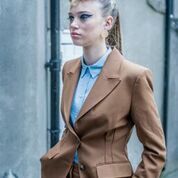 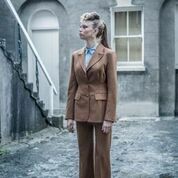 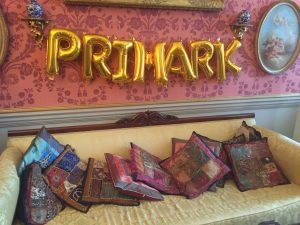 I love AW18 collections for all the rich colour / textures which made this shoot pulling so enjoyable.